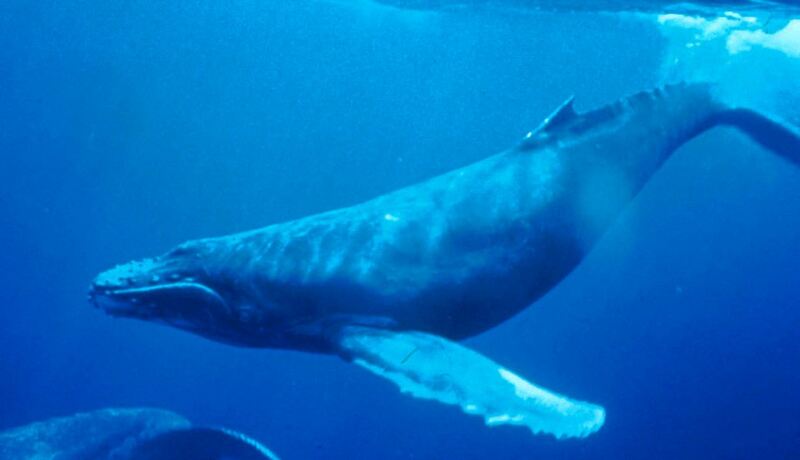 The humpback whale ranges in length from 12–16 metres and weighs approximately 36,000 kilograms. Males produce a complex song. They migrate up to 25,000 kilometres, feed only in summer, in polar waters, and migrate to tropical waters to breed and give birth in the winter. More. The blue whale is a marine mammal in the baleen group, it is the largest known animal ever to have existed. Its diet consists almost exclusively of small crustaceans known as krill. They were abundant until the beginning of the twentieth century but were hunted almost to extinction. There remain only a few. More. The North Atlantic right whale is a baleen whale. 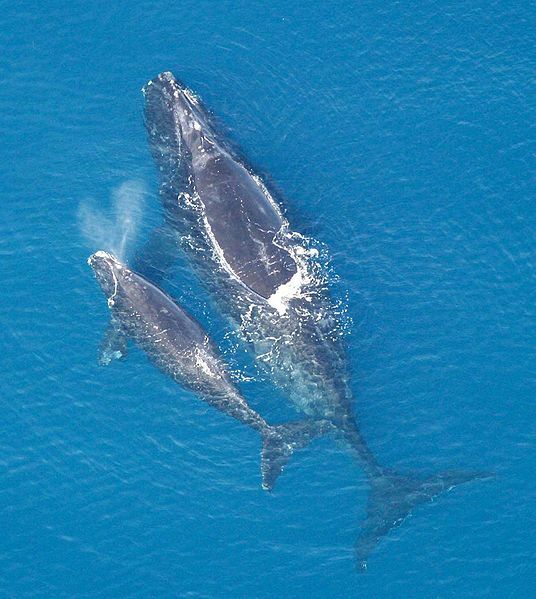 Right whales were once a preferred target for whalers, who reportedly considered them the "right" whales to hunt. 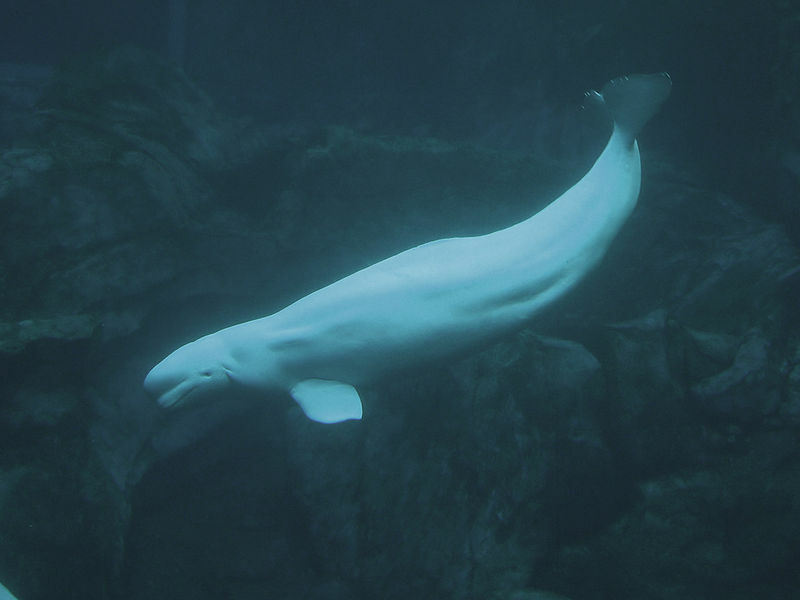 They are among the most endangered whales in the world. There are about 400 individuals in existence in the western North Atlantic Ocean. More. The killer whale, also referred to as the Orca, is a toothed whale belonging to the dolphin family. Killer whales are found in all oceans. Some feed exclusively on fish, while others hunt sea lions, seals, walruses, and even large whales. 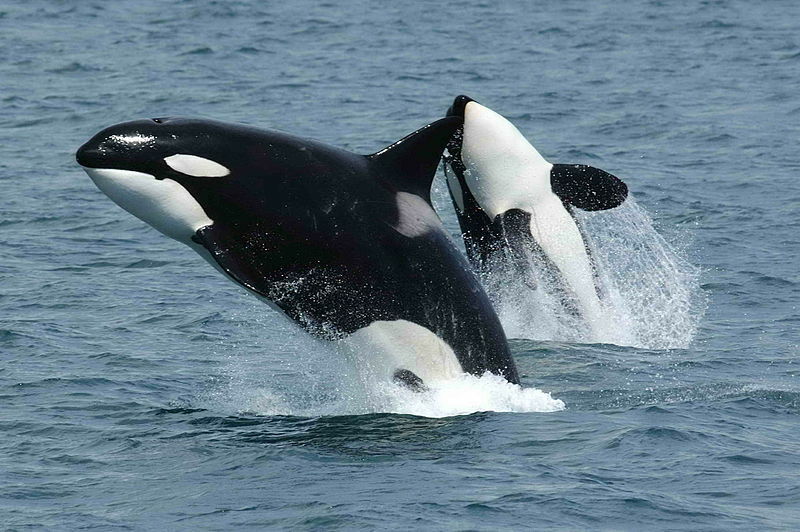 Killer whales are regarded as apex predators, lacking natural predators.. More. The sperm whale is the largest of the toothed whales. They have the largest brain of any animal on Earth, more than five times heavier than a human's. 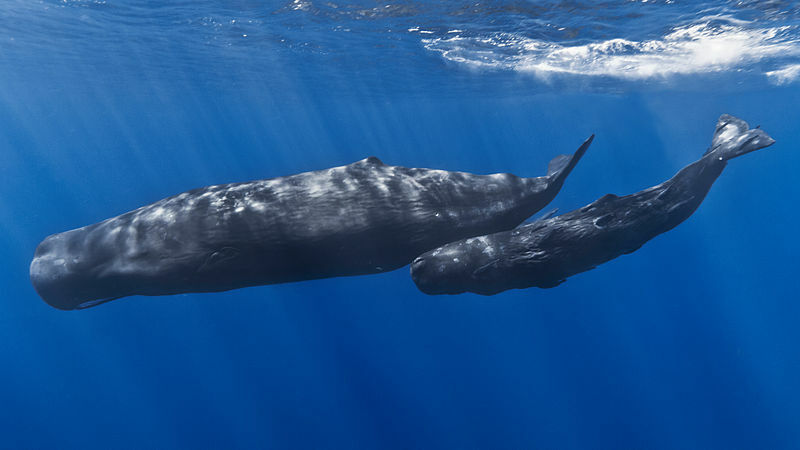 Sperm whales can live for more than 60 years. Females give birth every four to twenty years and care for the calves for more than a decade. More. Pilot whales range in waters nearly worldwide. 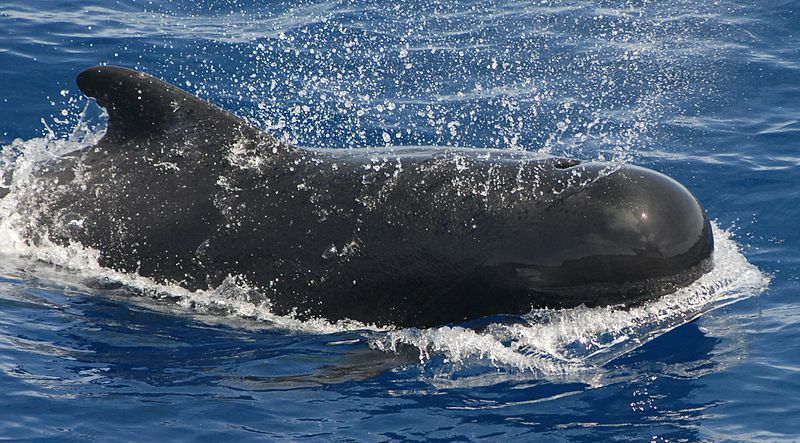 Pilot whales are among the largest of the oceanic dolphins, exceeded in size only by the killer whale. They are one of the few mammal species where females go through menopause, and postreproductive females aid younger members of their pods. More. 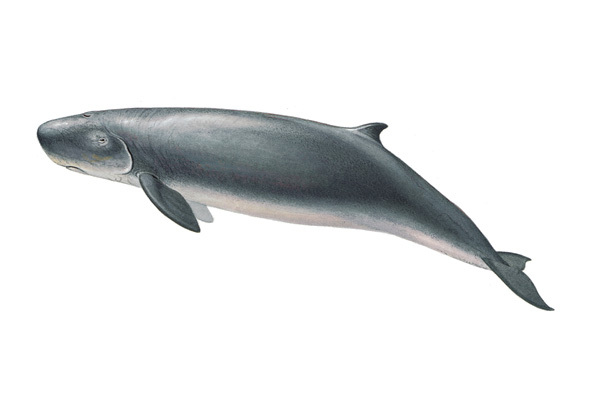 Minke whales are a suborder of baleen whales. Minke whales are distinguished from other whales by a white band on each flipper. 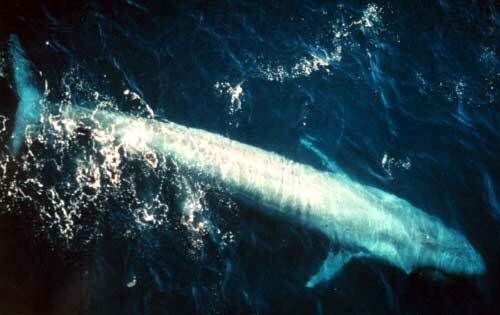 Minke whales typically live for 30–50 years; in some cases they may live for up to 60 years. 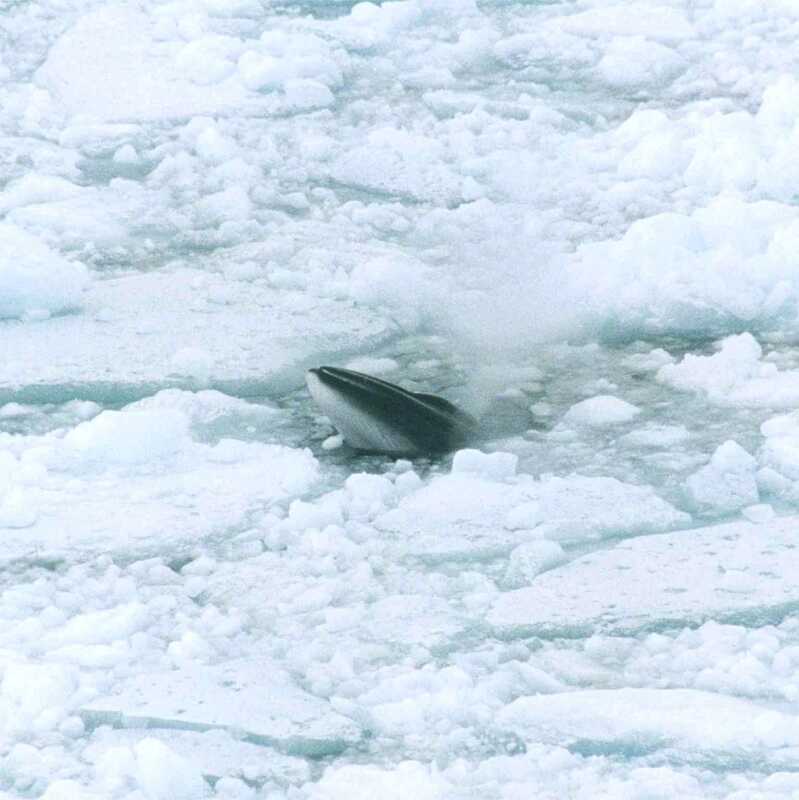 The gestation period for minke whales is 10 months. More. 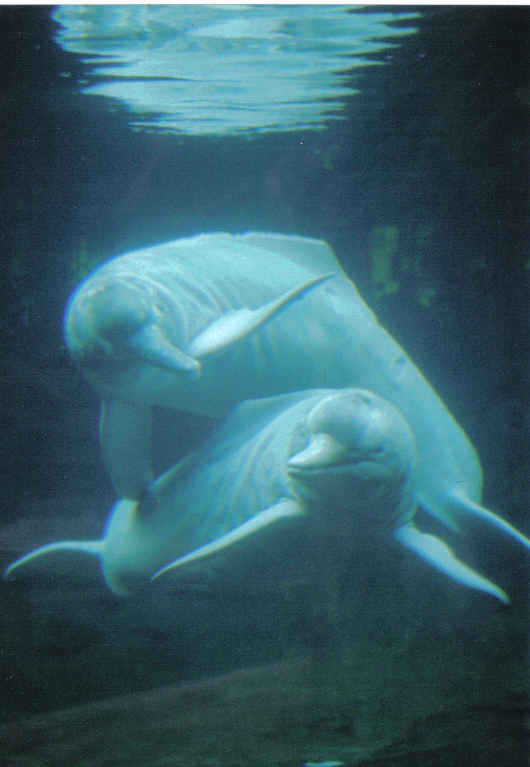 Porpoises are related to whales and dolphins. They have shorter beaks and flattened, spade-shaped teeth distinct from the conical teeth of dolphins. 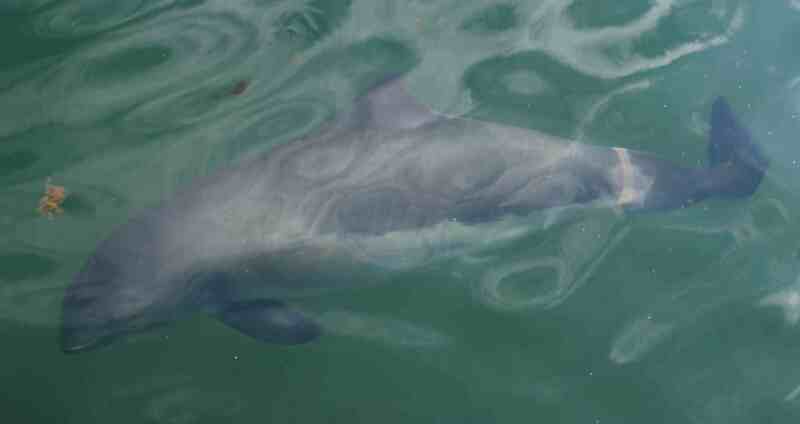 Probably the best known species is the harbour porpoise. Like all toothed whales, porpoises are predators, using sounds (echolocation in sonar form) to locate prey. More. 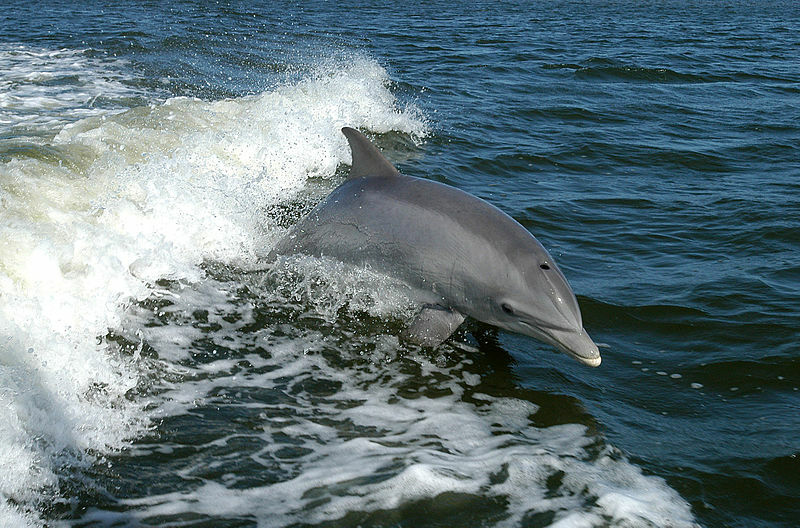 Dolphins are marine mammals closely related to whales and porpoises. They are carnivores, eating mostly fish and squid. Dolphins are descendants of terrestrial mammals. Dolphins are social animals, display culture , something long believed to be unique to humans, and teach their young to use tools. . More. The Amazon river dolphin can grow larger than a human. It is found throughout the Amazon and Orinoco. Adult males have been observed carrying objects in their mouths such as branches or other floating vegetation. They appear to carry these objects as a socio-sexual display. More.